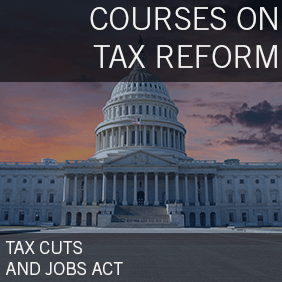 The single most consequential area of the newly enacted Tax Cuts and Jobs Act that will impact small business owners is the section covering "Qualified Business Income Deduction" ("QBI"). It is perhaps also the most confusing part of the new law. 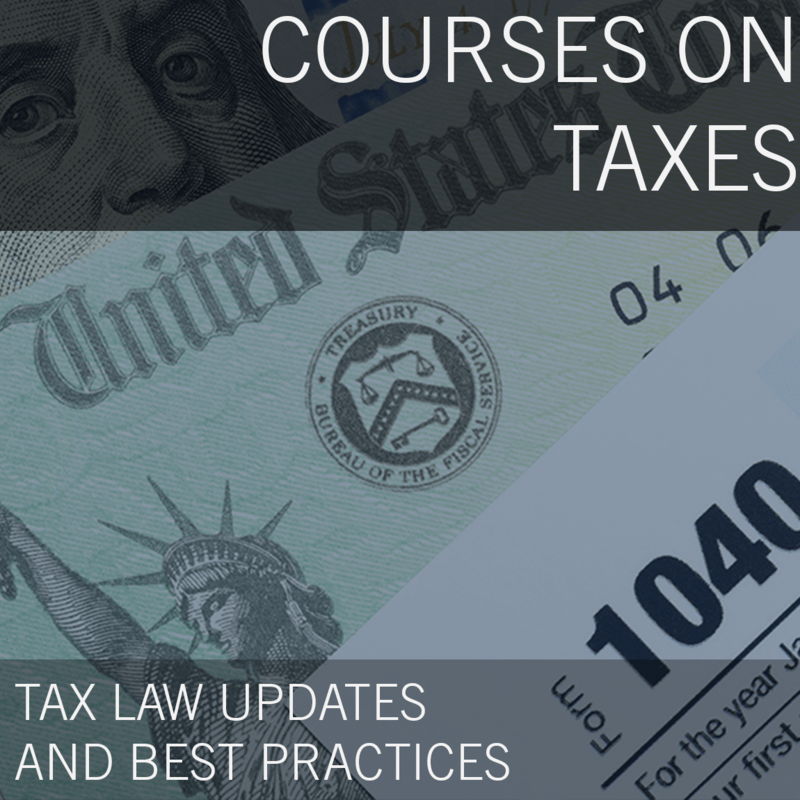 However, how a business owner and their CPA utilize the law can either produce tremendous benefits or result in paying unnecessary taxes. 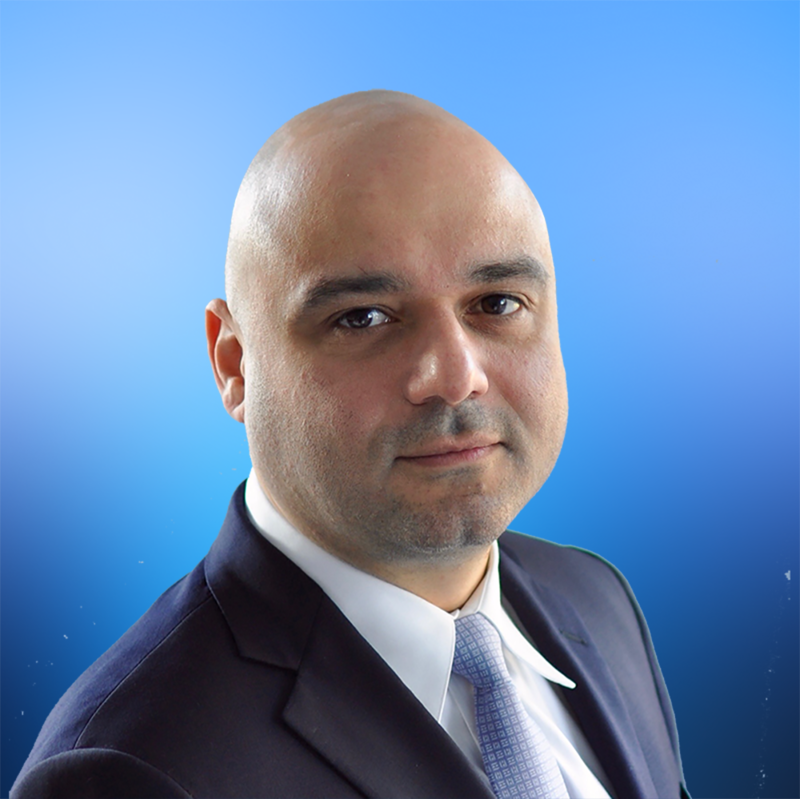 Avo Mavilian, EA, CWPPTM is the President of Tailwind Financial Strategies, LLC. His practice includes succession planning for business owners, retirement distribution planning, and wealth preservation planning. He is the author of The 7 Major Risks to Financial Security as well as a contributing expert to various articles in national publications. 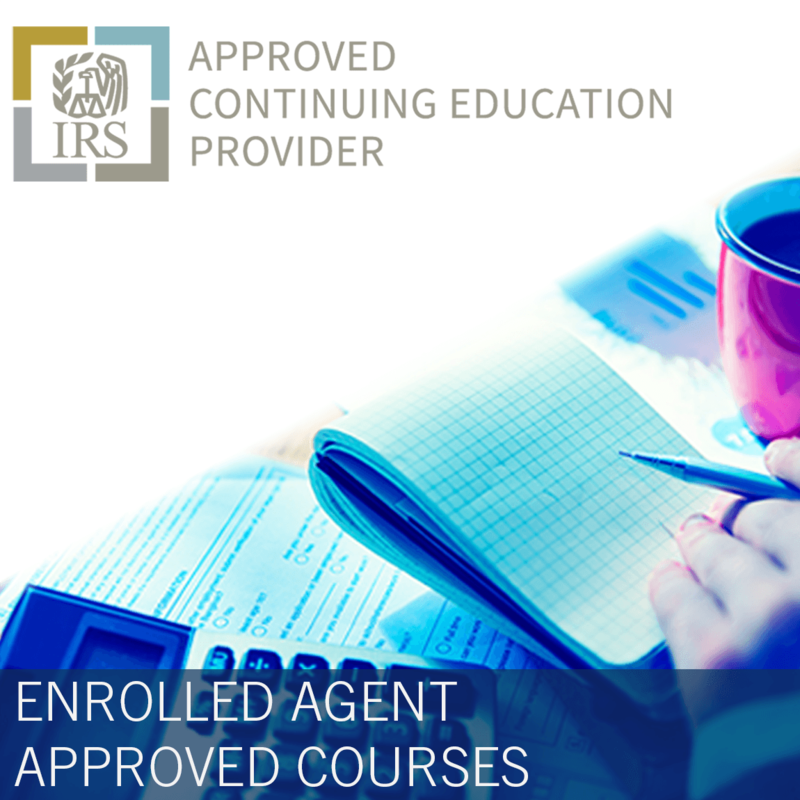 Mr. Mavilian is a member of a speaker bureau for a 501(c)(3) Non-Profit Public Benefit Corporation where he teaches financial literacy at colleges, universities, businesses and community organizations, in addition to presented CPE courses to CPAs. Since 1847, Penn Mutual has been committed to helping people live life with confidence. At the heart of this purpose is the belief that life insurance is central to a sound financial plan. Through our network of trusted advisers, we are dedicated to helping individuals, families and businesses achieve their dreams. Penn Mutual supports its advisers with retirement and investment services through Hornor, Townsend & Kent, Inc. Registered Investment Advisor and wholly owned subsidiary. Member FINRA/SIPC. We are proud to work together in a values-driven and relationship-based culture.